Yes, it's all about his voice isn't it: slow, quiet, and very Irish. Some People Thursday 7th February at 21.00 on Talking Pictures. 1962 film about three teenagers. Filmed in and around Bristol. Sound track by Valerie Mountain and the Eagles was released on an EP. Stars Ray Brooks, David Hemmings and kenneth More. I might have to set my alarm clock for that, or whatever it is you do when something's on the telly. I have that one on DVD - recommended. THE LIBRARY MUSIC FILM w talk and afterparty - Enjoyed it but pretty straight forward. THE GREAT SILENCE - Rated spaghetti western w Klaus Kinski by Django's director. Enjoy the style, brutality and bleakness, but dragged on a little. I've watched the drums one so far - but am looking forward to the "bass" episode most. You might be tempted to see a film about a middle-aged record shop owner who owns a record shop and sells the record shop but bonds with his daughter through music. about his civil rights side and various theories about his death. Got me thinking that if he'd lived it would probably have been him doing a "What's Going On?" LP well before Marvin. Anyone got the "live at Harlem Square" LP? only released in the 80s, but recorded with a mostly black audience so sounded like it was rawer than his more polished hits (and the Live at the Copa LP etc). A bit like A Star is Born but instead of dull American country rock ballads you get splendid Polish folk songs, moody 50s Parisian jazz, a spot of film soundtracking, Bill Haley and 60s dodgy latin. 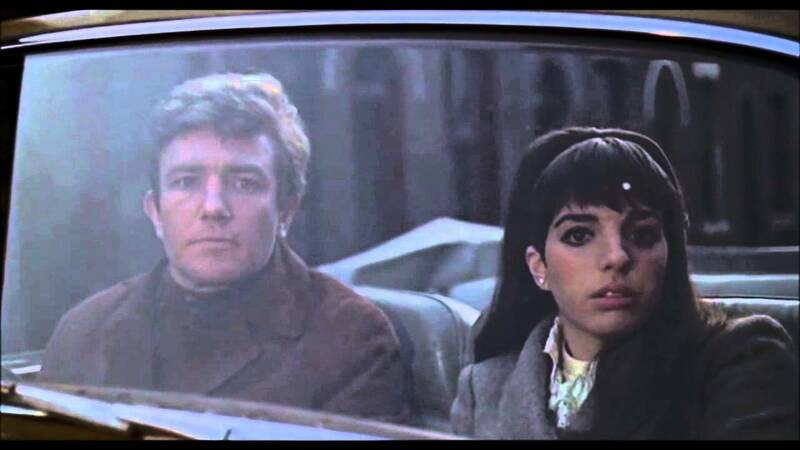 Watched Albert Finney directing himself in the film "Charlie Bubbles" last night - recommended.